API Thread Drill Pipe Rod Matched Up with High Air Pressure Drill Rig-- We're doing pretty well! Posted By: Wooke Rock Drill Equipment Co.,Ltd. 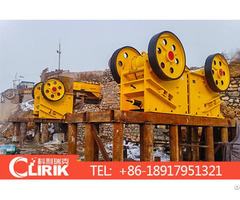 Business Description: Wooke Rock Drill Equipment has been accumulating 22 year's experience in designing, development and manufacturing top class Rock Tools and proving leading edge technology and services in this industry. 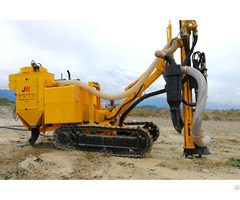 Locating at the city of worldwide famous hydroelectric project "Three Gorges Dam"- Yichang, Wooke is delivering its precision rock drill tools: High air pressure DHD hammers, bits, drill pipes, top hammer threaded bits, shank adapters, coupling sleeves, R.C. products and various eccentric and systems. 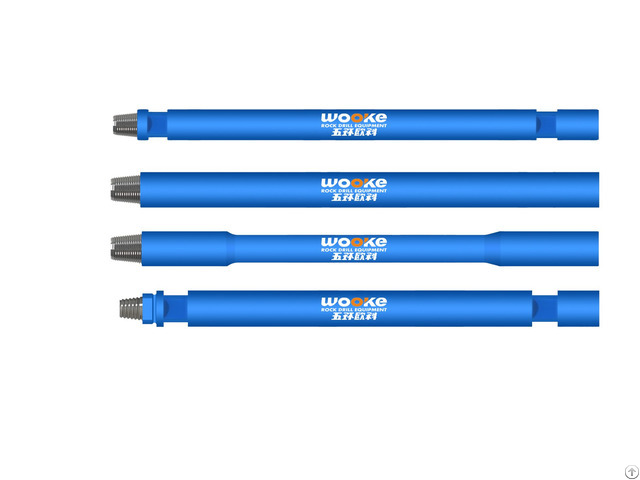 Over 40 Intellectual Properties as well as ISO9001: 2008 certificate have been obtained, and all products are compatible with products from Atlas Copco, Sandivk, Ingersoll-Rand and other world branding companies. 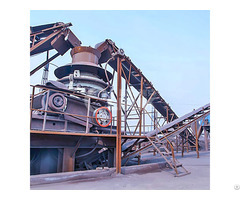 Wooke's Vision is to be a first-class manufacturer in supplying worldwide high-tech and high quality rock tool industry with its "craftsman's spirit".